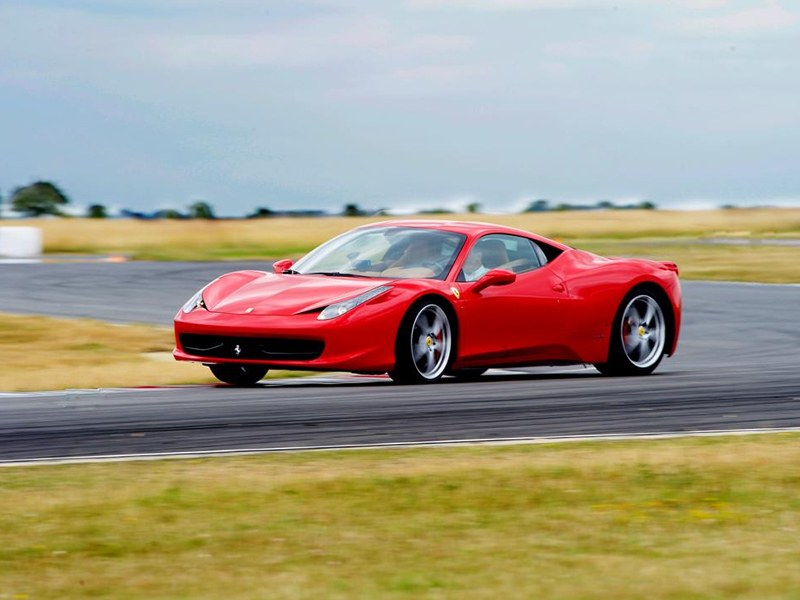 There is a reason the Ferrari 458 is regarded as the best modern-day Ferrari ever built and with the junior Ferrari 458 driving experience you can find out exactly why. Designed in the famous Maranello headquarters in Italy the 458 is stacked with a whole host of impressive features. This truly sensational supercar creates 562bhp and can go from 0-60 in a mouth-watering 3.3 seconds. The Ferrari has everything you would expect from the world leader in supercars.The famous red paint, the beautiful interior and the exceptional handling make this car a real gem. 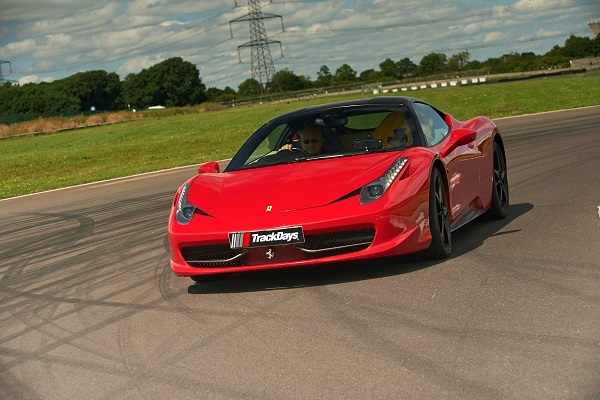 With our junior track day, the Ferrari 458 is yours to drive around one of our three tracks that are situated in various parts of the UK. 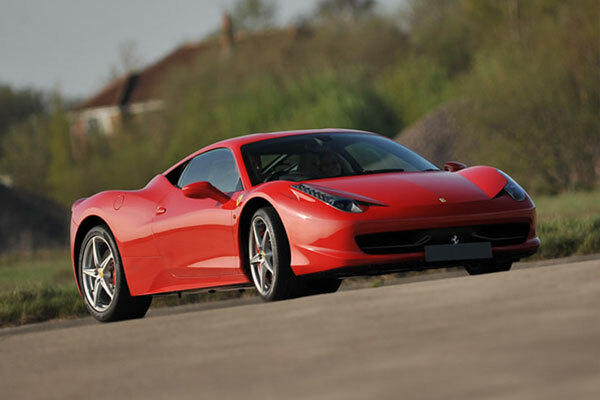 Fall in love with the 458 as you enjoy a 10-minute drive with a top instructor beside you. The car will be put into the automatic mode so no wasting time with gear changes just foot to the floor high-speed action. Drive the incredible Toyota Supra, complete with The Fast and the Furious livery around the purpose-built track in Hertfordshire. The perfect gift idea for fans of this 90s favourite supercar. New for 2017, you can drive an awesome Nissan GTR at Heyford Park Driving Venue in Oxfordshire. Our Nissan GTR driving experience puts you behind the wheel of this powerful supercar for 6 laps of the Circuit. Book now with Trackdays.co.uk.